Monday begins with the great news because incomparable PinkDiamond becomes the winner of our traditional «International Top-100» contest! BongaCams team sincerely congratulates all this model’s admirers! PinkDiamond‘s chat-room is always filled with her fans! Her charm and sexuality will not leave anyone indifferent. Hurry up to gain pleasant emotions and enjoy your time with this tempting girl! Dear models, each new week gives you an opportunity to show your individuality to the audience and win the main prize! Believe us it is worth it! Wish you a great mood and spectacular shows! All attention to the ultimate UniqueCandy! It is time to announce last week’s best model! We are happy to inform you that UniqueCandy wins again in our traditional competition «TOP-100 of North America and Western Europe»! Visit her chat-room to personally congratulate her on this title! UniqueCandy‘s popularity increases day by day! Hot shows attract plenty of viewers to their screens. You won’t be bored in the company of this hot model! Hurry up to get to know her better! Dear girls, BongaCams can’t wait to see each of you on the top line of our TOP-100! Everything depends solely on you: do your best, show your voluptuousness and you will have the fortune! Another victory for dazzling DeliciousAlba! It’s not easy to outperform your previous results, but DeliciousAlba tirelessly proves she is able to do so. Once again she gets a dizzying victory in our «TOP-100 of North America and Western Europe» contest! Fans love this model for her amazing heedfulness and sexuality. Charming DeliciousAlba gladly invites you to her chat-room so you can enjoy her incredible shows! Flirt, pleasant communication and the embodiment of unbridled desires are guaranteed! Dear girls, the new week is a good reason to prove everyone that you deserve to be the best! BongaCams team wishes good luck to every one of you! The art of seduction from hettinger! The announcement of our traditional «International Top-100» contest winner gives the new week a bright start! Today, we are happy to introduce you to gorgeous hettinger who becomes BongaCams members’ favorite! She knows exactly how to charm the audience! Her unbelievably attractive appearance and friendliness draw the attention of many hettinger’s fans. Do not miss a chance to visit her chat-room to see this model’s beauty for yourself! Dear models, show your love to the public to impress them and become the first among the best models! We sincerely wish you success! See you in the top places of TOP-100! The first win of charming voight! Many of you were looking forward to Monday because new week always starts with a bright event – the announcement of the winner of our «International Top-100» contest! 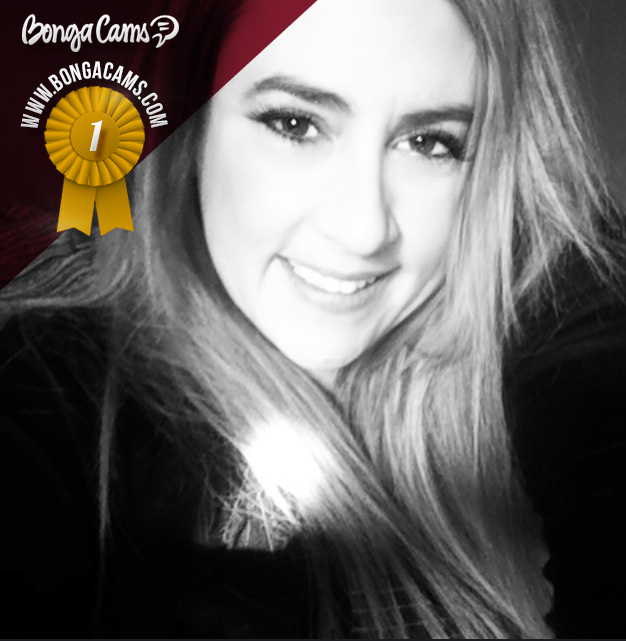 The BongaCams team presents you an incredible voight, who takes the top among models for the first time! Shyness and tenderness of this girl bewitch her audience, and her sexuality makes the hearts beat more often! Stunning voight invites you to her chat-room to show an incendiary show that you cannot forget! Dear models, you still have time to make it brighter and more memorable! We are always happy to see new winners, so do not miss your chance!